While some rarely care to bother about the karats their jewelry has, collectors are the only ones who can understand and crave to get the opportunity to even see or touch the most expensive piece of jewelry in the world. Carefully placed in their safe and luxurious jewelry display boxes these jewelries have always fascinated the rich, the famous and the collectors. 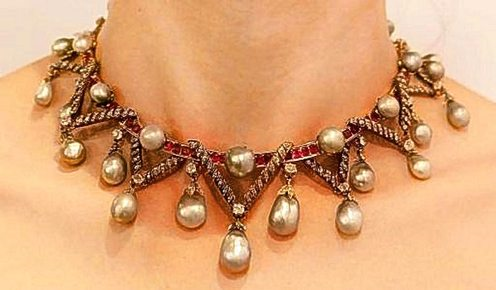 Want to know some of the most expensive and famous jewelries in the world, then scroll down on the list below. 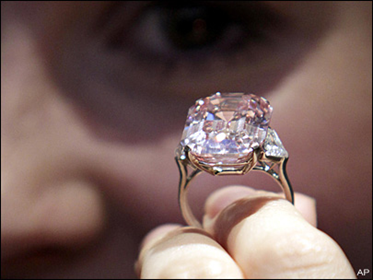 Sold to Laurence Graff for US $46 million (£29 million), it was the most expensive single jewel ever sold at auction. 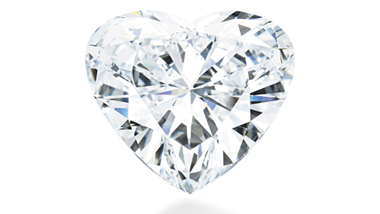 It has been described as "one of the greatest diamonds ever discovered". The Graff Pink is a diamond cut in an emerald-shape with rounded corners, and is placed on a platinum ring with two flanking shield-shaped diamonds. Another rare piece of diamond sold to Laurence Graff for $4.3 million, this diamond was rumored to be from the Indian Kingdom of Golkonda, and was what once owned by King Philip IV of Spain. This piece was also placed long ago in the Crown of Bavaria, just beneath the cross. However, when Graff bought it, he had the diamond cut by three diamond cutters to remove flaws and alter its entire look. This marvelous piece was first seen in the blockbuster romantic film, The Titanic. 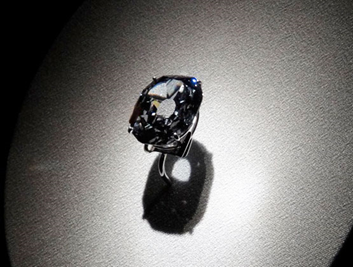 Although a replica of the said jewelry used in the film, this Harry Winston Sapphire has an estimated price of $20 million. 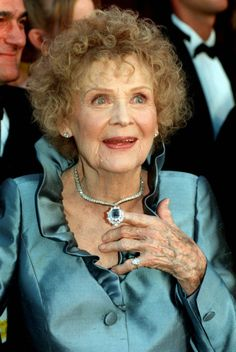 It is the most expensive piece of jewelry ever worn at the Oscars by Gloria Stuart, which has replicas that are being sold for $3.5 million in auction sales. Owned the most infamous queen of France, Marie Antoinette, and has an estimated price of $3.7 million. 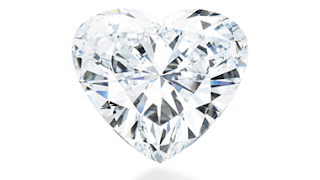 There was a story that told of this said diamond necklace is the one that cost Marie Antoinette her head. However, the story was proven to be a hoax and the real deal why Marie Antoinette was guillotined was convicted by the Revolutionary Tribunal of treason to the principles of the revolution. Originally cut from the Cullinan Diamonds, this piece is now a part of Britain’s Crown Jewel collection and was sold for a staggering 11 million dollars. The diamond was part of the Magnificent Jewels collection which became available for purchase on May 2011. It weighs about 56.15 carats.